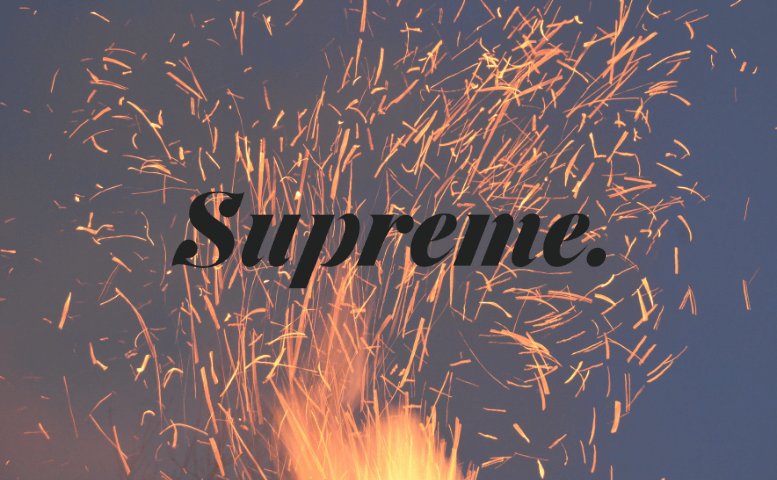 FIRE Stock | Will Supreme Surge on the Most Recent Company News? 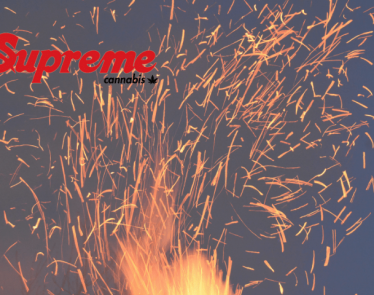 HomeCannabis SectorsCultivation & RetailFIRE Stock: Will Supreme Surge on the Most Recent Company News? Is FIRE stock about to surge today? 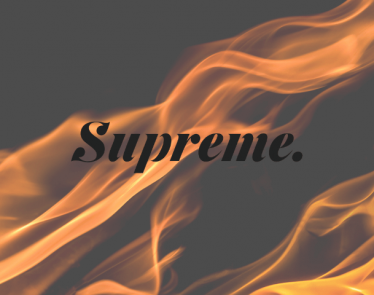 Supreme Cannabis (TSX:FIRE) (OTCQX:SPRWF) has made two big announcements in the last 24 hours that could excite investors. 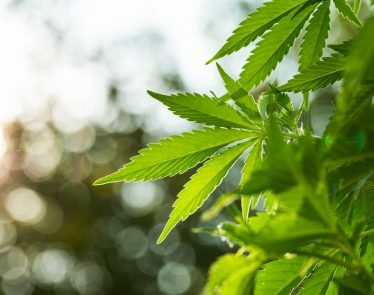 The company received approval for important expansion plans, and further, its highly-anticipated cannabis oil will soon hit shelves. Let’s see what’s in store for FIRE stock moving on this. 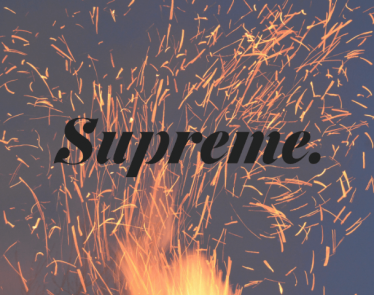 The first announcement details Supreme’s upcoming roll-out of its cannabis oil line. This new line will be introduced in “select Canadian markets” in April 2019. Though the first markets have not been announced yet, the company will begin here and then expand distribution to additional provinces by the end of June. 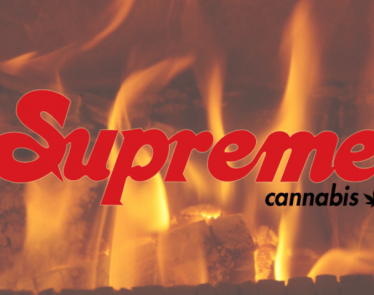 All-in-all, the press release suggests that by July, Supreme’s new line of cannabis oil will be on sale across Canada. The second announcement that may encourage FIRE stock to increase is a big one. The company’s 7ACRES subsidiary has received expansion approval from Health Canada for six additional flowering rooms. This means an increase in total production space of 60,000 sq ft at its facility in Kincardine, Ontario. Increased production space means increased output capacity. Now, 7ACRES’ annual production capacity will increase from approximately 17,500kg to 26,250kg. 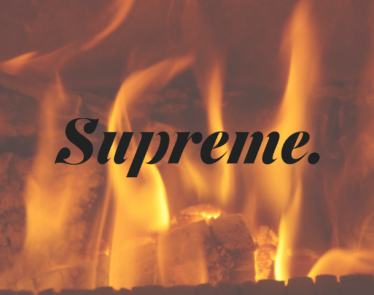 With increased capacity and a new line of cannabis oils on sale very soon, Supreme is making the right moves for investors. Will FIRE stock react in kind to these press releases? 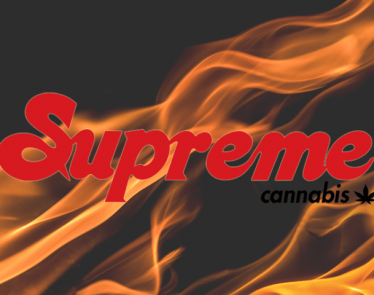 What do you think about Supreme’s cannabis oils and expansion plans? Are you a FIRE stock fan?